Jody Kennamer - Owner Jody has over 6 years of experience in the collision industry. 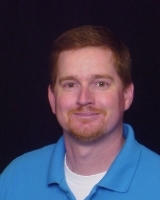 He has over 3 years management experience and holds a Bachelor in Business Management from Faulkner University. 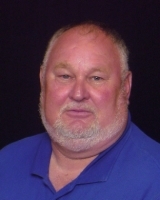 Jimmy Kennamer - Consultant Jimmy has over 30 years of experience in the collision industry. He has successfully built and managed his own shop for 15 years and has spent the last 15 years managing 2 area collision centers. 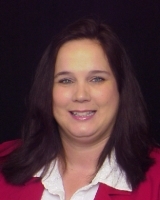 Stephanie K. Davis - Office Manager Stephanie has over 8 years of experience in an office setting. She is trained in bookkeeping and is certified in Quickbooks and ADP estimating. 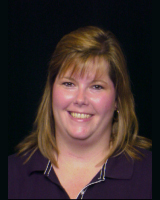 Christy Berry - Shop Manager/Estimator Christy has over 5 years experience in the collision industry. She has numerous certifications in I-CAR, as well as, ADP estimating and CCC estimating.